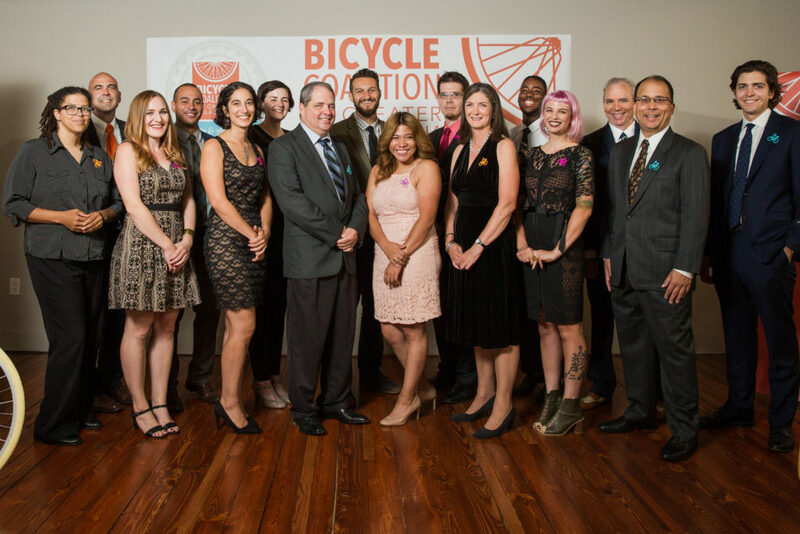 The Bicycle Coalition’s Fourth Annual Gala and Awards Dinner was held on Wednesday, September 27th 2017 at Front & Palmer – and marked the Coalition’s most successful Gala ever. Jay Snider, co-founder of the original Cadence Youth Foundation, was honored with the Maguire Family Foundation Award and gave a great speech to our student cyclists, now renamed the Bicycle Coalition Youth Cycling program. 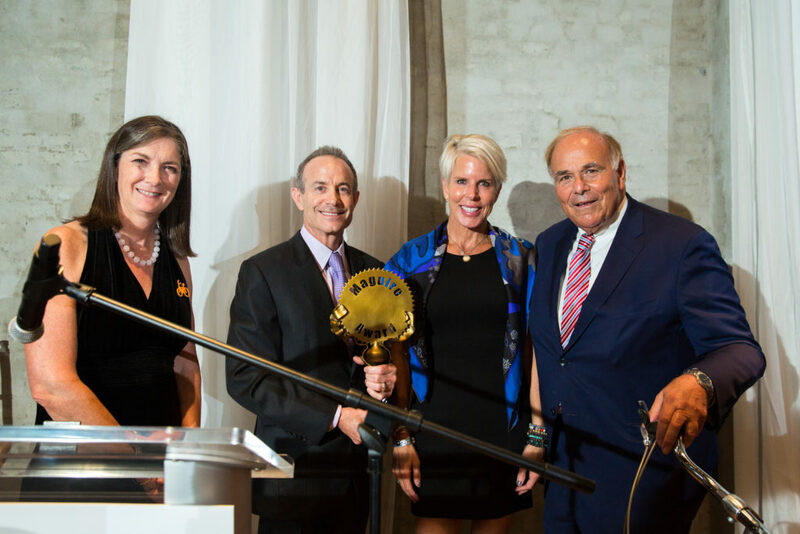 Gerard H. Sweeney of Brandywine Realty Trust will be presented with the Connect The Circuit Award for his efforts in revitalizing the region’s infrastructure and trail system by William Penn Executive Director Shawn McCaney. 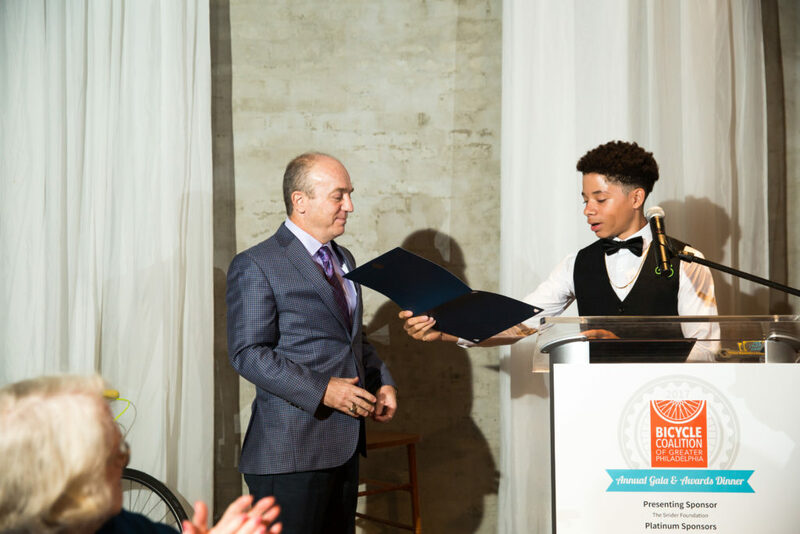 Jerry Jacobs of Argent Wealth Management was presented with our Youth Cycling Award for his coaching and work in expanding the Bicycle Coalition’s youth cycling program. In addition to sharing his vision for the future, he launched a surprise match of all scholarship money raised during the ‘paddle raise’. 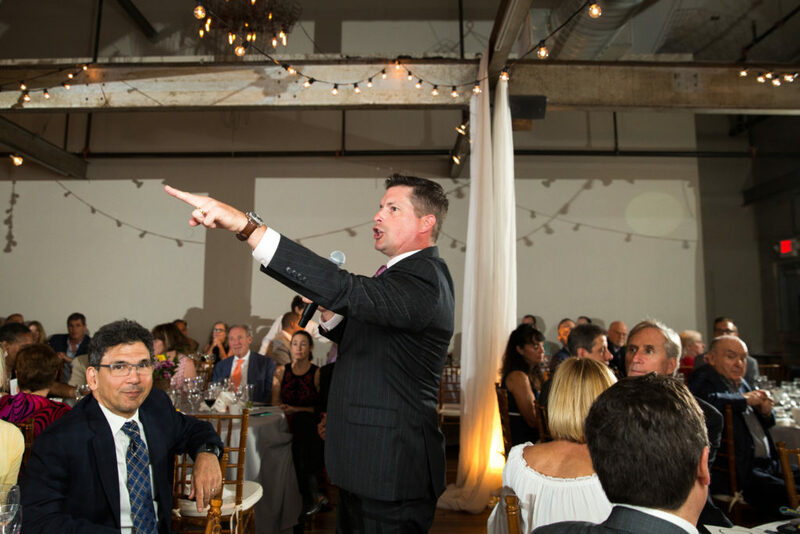 This live appeal, conducted by auctioneer Jeff Hammond raised just over $25,000 in new scholarship money for awards to our graduating cyclists in 2018. There are still limited opportunities to donate to the scholarship fund and be matched by Jerry this year. 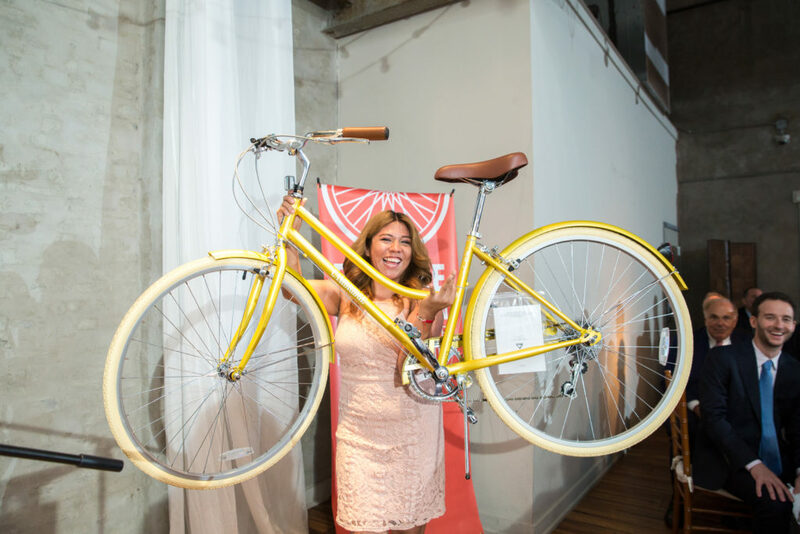 And even without the match, all donors contributing to the scholarship fund through March 31, 2018 will be recognized as founding members of the Bicycle Coalition’s Youth Cycling Scholarship Fund. Please contact Development Director Alan Spooner to find out more about the match, to become a founding member, or to support the expansion of this unique life skills development program for the 2018 season. 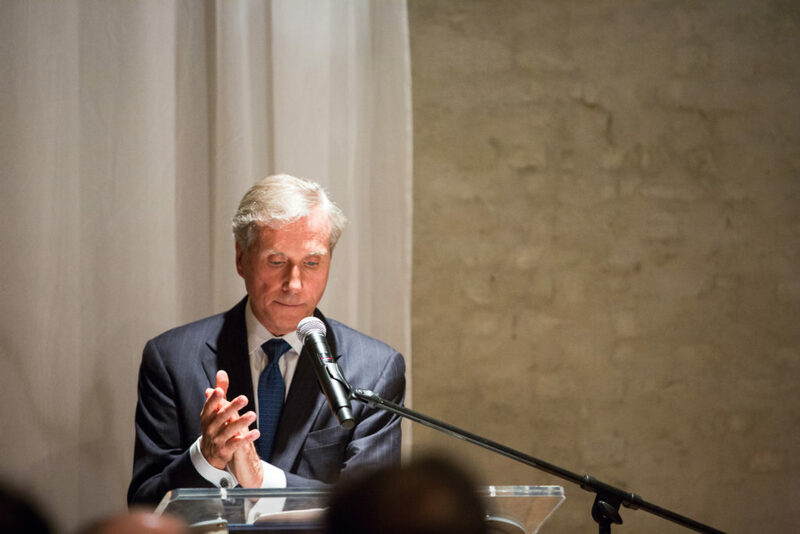 See all photos from our Gala on our Flickr Page.